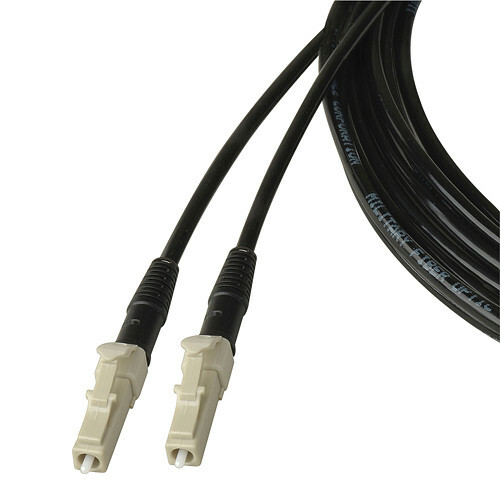 The 250' (76.2 m) TAC1 Simplex OM1 Multimode ST Fiber Optic Tactical Cable from Camplex meets all outdoor tactical needs for broadcast applications requiring an outdoor rated crush and impact resistant design. The polyurethane core-locked design will be found where ordinary PVC jacket cables do not provide adequate protection in the field. The cable is machine polished and interferometer tested to industry standards.